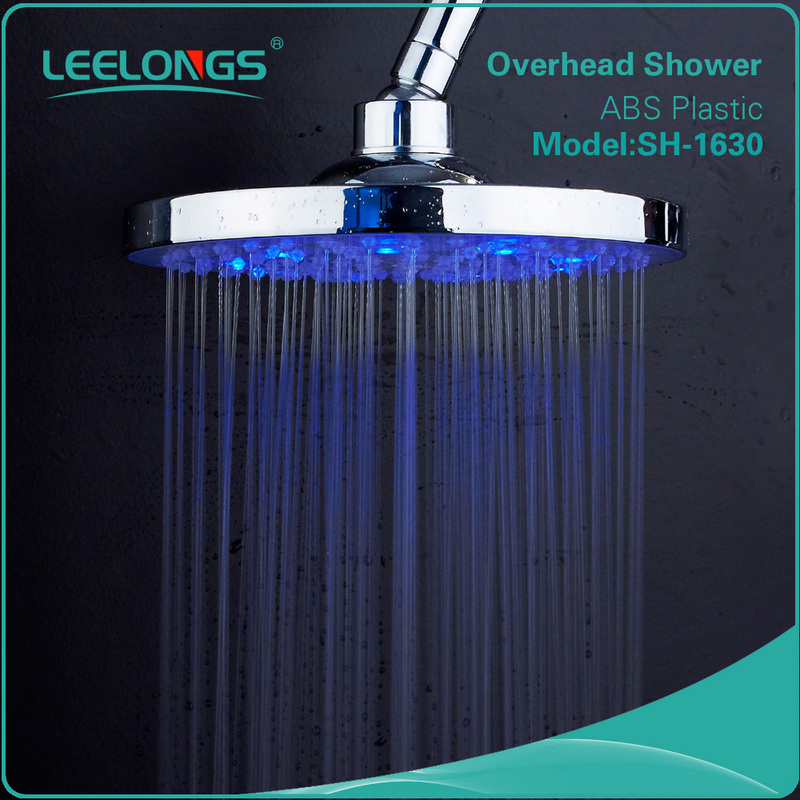 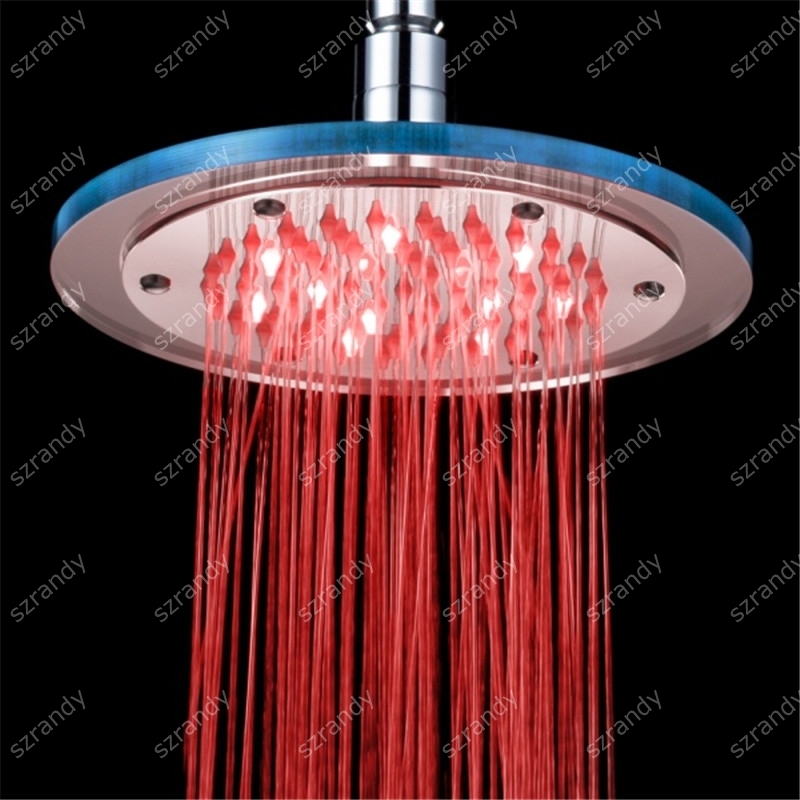 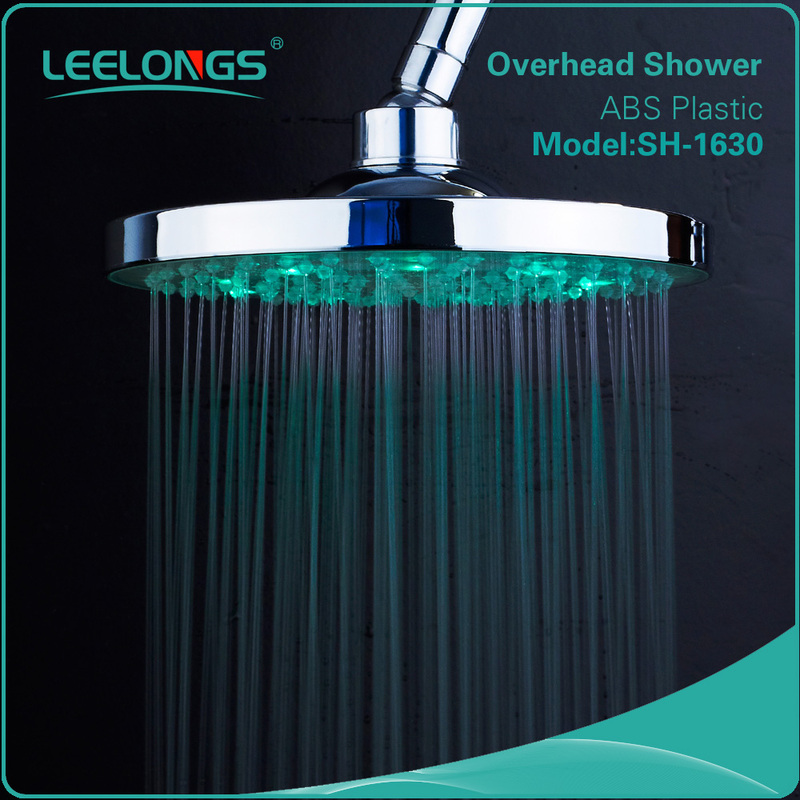 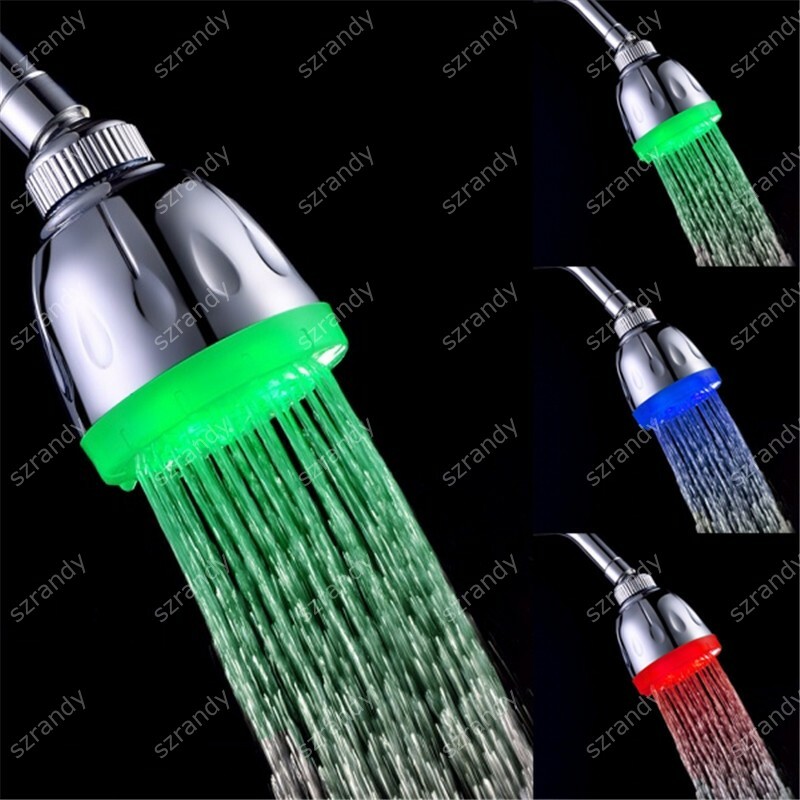 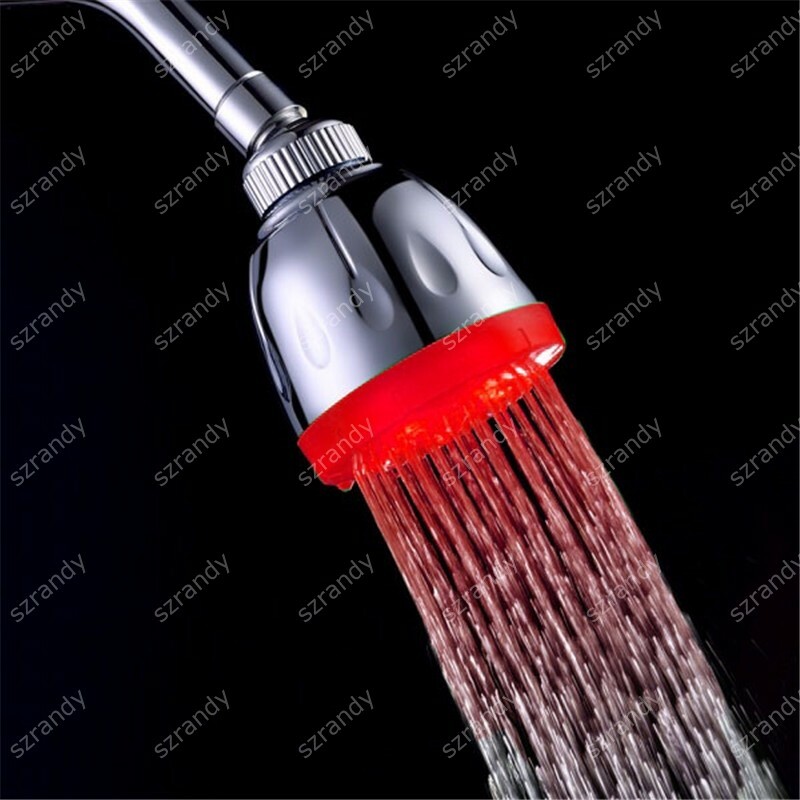 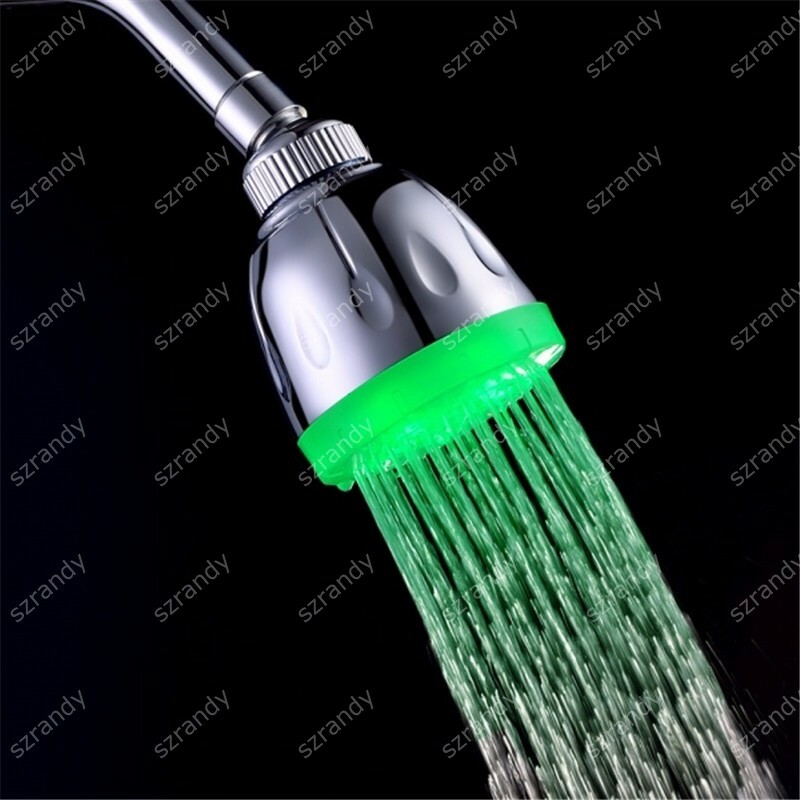 (4)when the water temperature is over 50 degree, the led shower head will flashing in red to remind you the water is too hot, pls be careful about it. 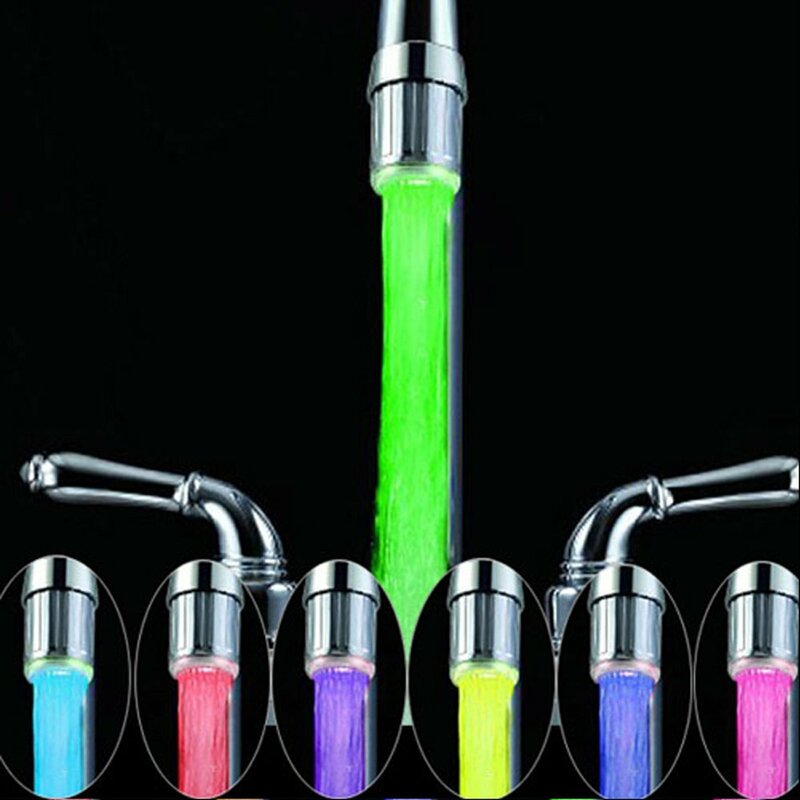 Type1 single color–color can be you chosen–red, green, blue, yellow,purple, white and so on. 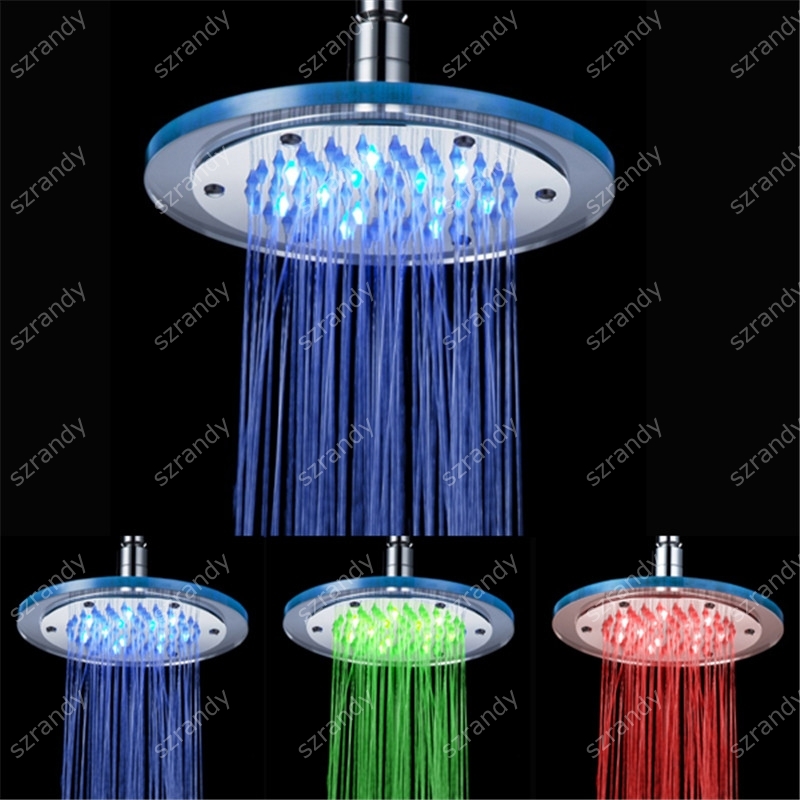 Type3 7 colors gradually/slow flashingColor change from one to another slowly according to different time. 3. 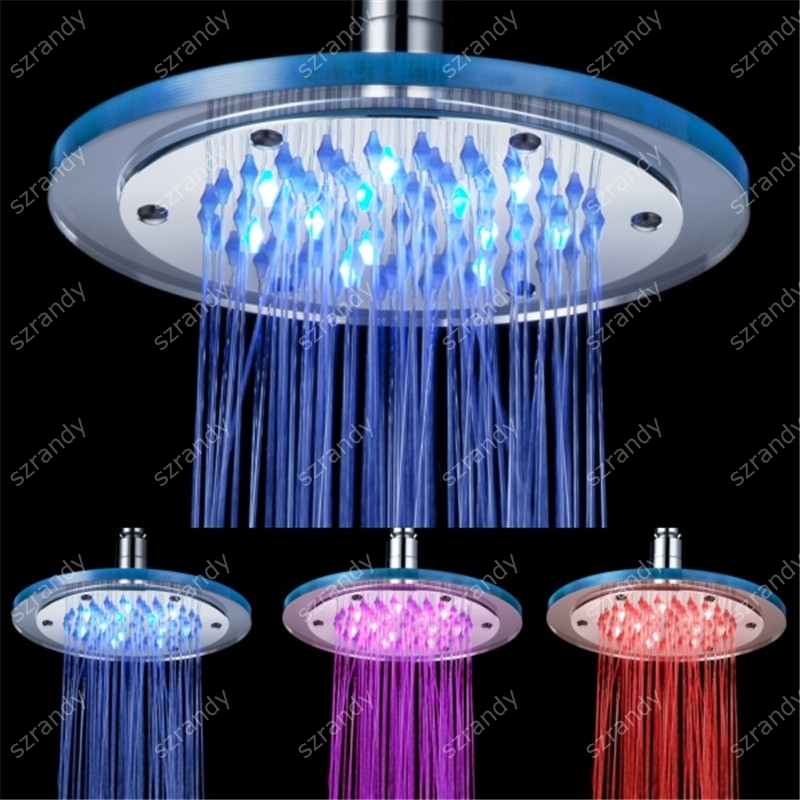 Brightness is such enough even no other lighting fixture need. 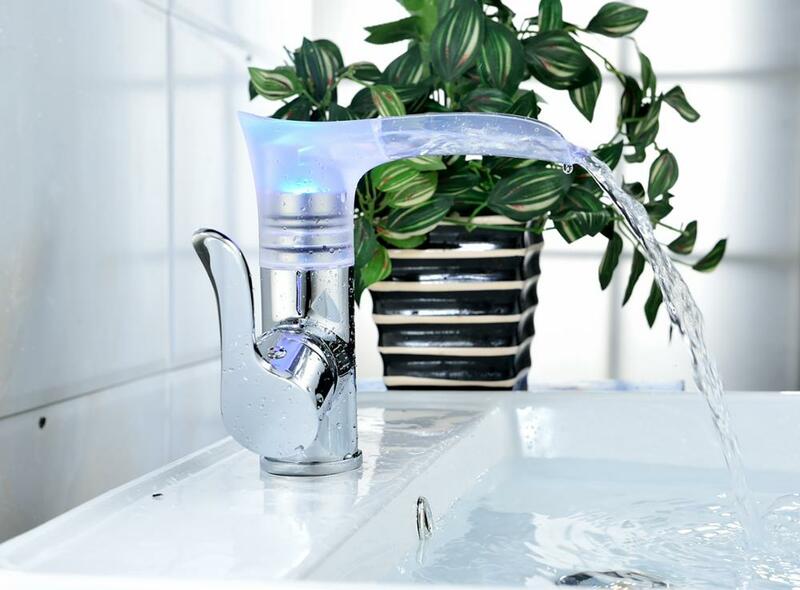 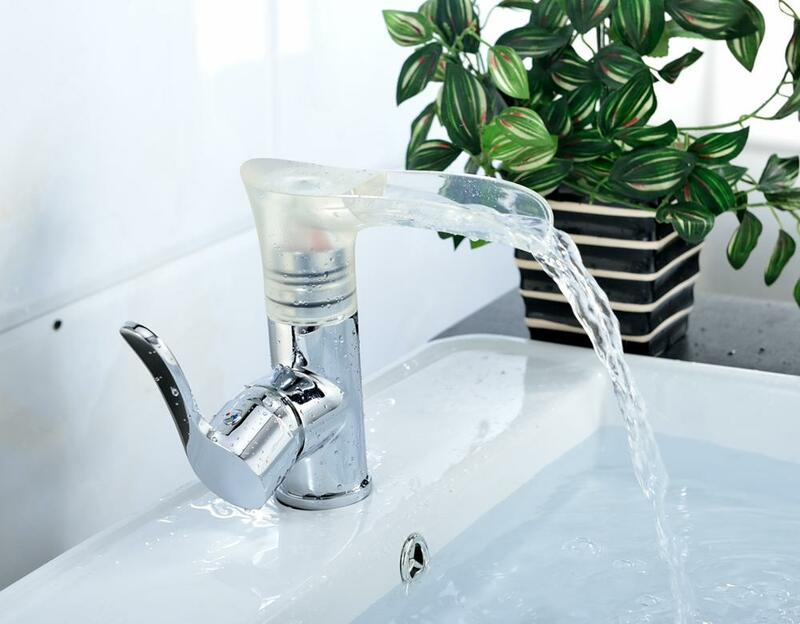 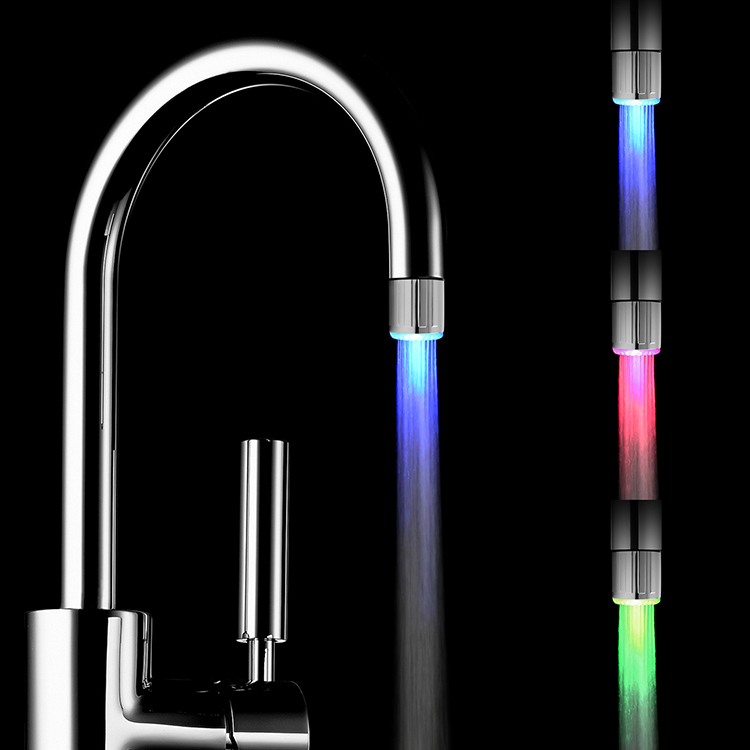 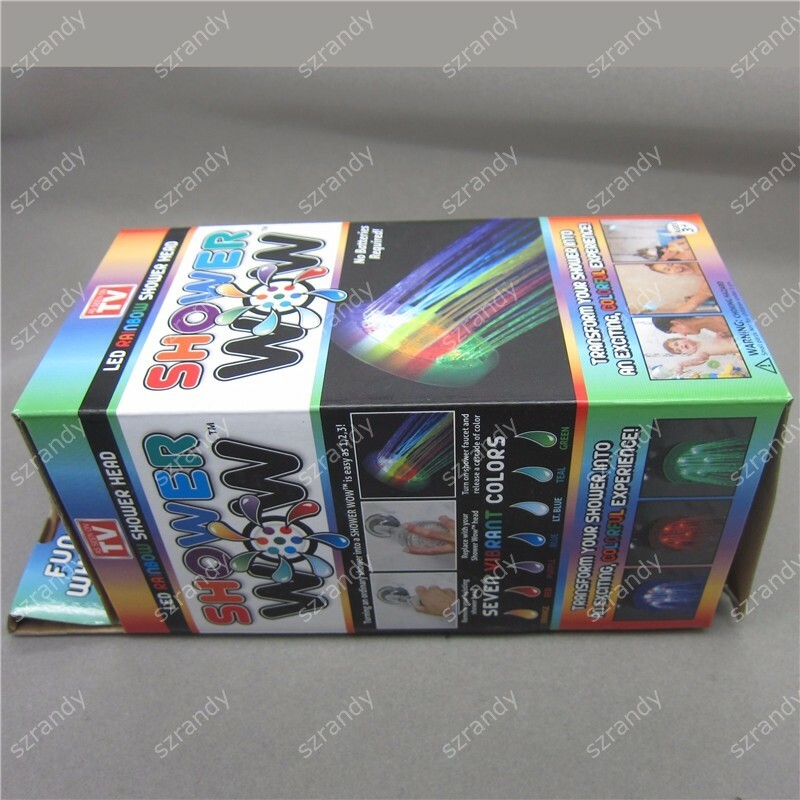 2. when water flows down.the LED will light instantly and automatically with Green ,Blue,Pink and Red Color .